Have you or someone you know gotten an email or message while online from a place that looks like it's from a big company but there's something a bit odd with it? Maybe they're asking for your password, social security number, or other private information – whatever the case, it's likely a phishing scam that's designed to trick you into submitting sensitive data to a person or business that shouldn't be trusted. 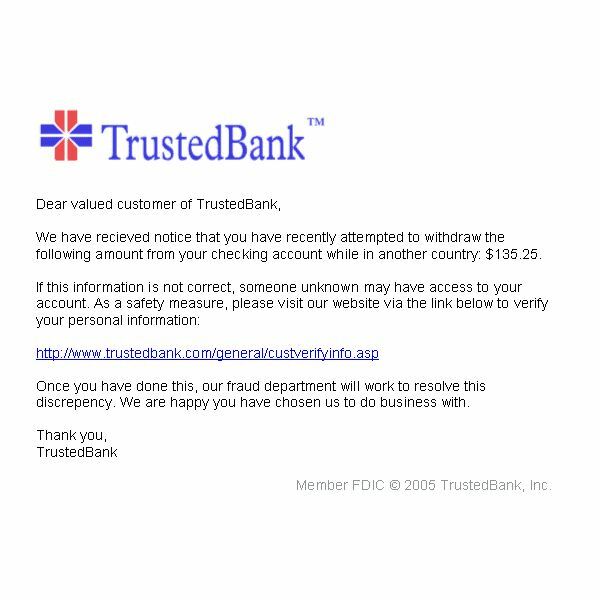 Find out how you can protect yourself from these types of internet scams and what to do if you've become a victim of a phishing scam. Not falling victim to the latest scam requires a bit of common sense mixed with the knowledge of what to look for. 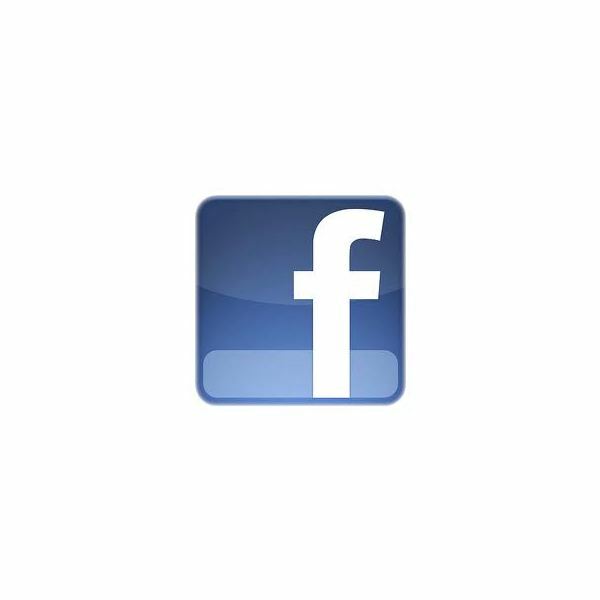 Here you find useful tips and tricks to stay safe online. The senders of spam have not stopped in distracting computer users at work or at home. Spammers continue to send bulk loads of unsolicited e-mail to distribute malware or just be annoying. 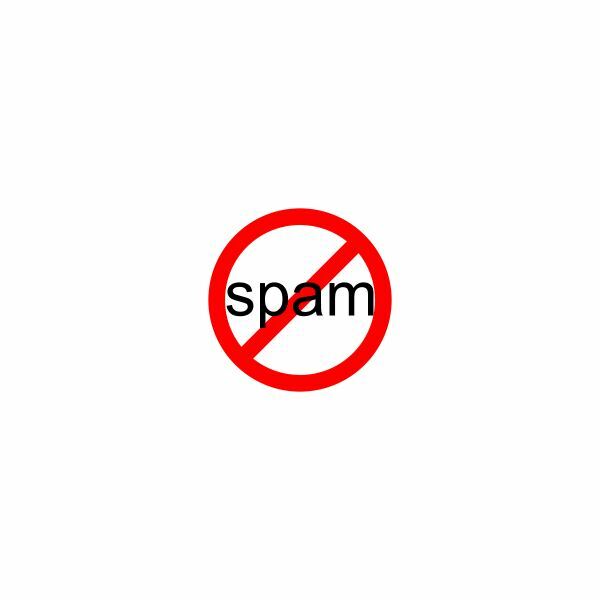 Learn how to stop spam using this spam reduction guide. How are fraudsters able to convince Internet users to revealing personal information? Is there a way to prevent these attacks? 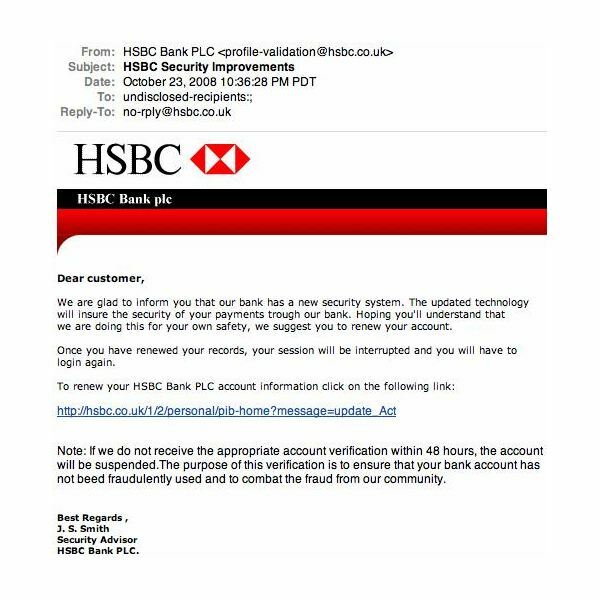 This article will guide you on how to avoid phishing attempts. Phishers have traditionally targeted financial sites, but they recently shifted to social networks. 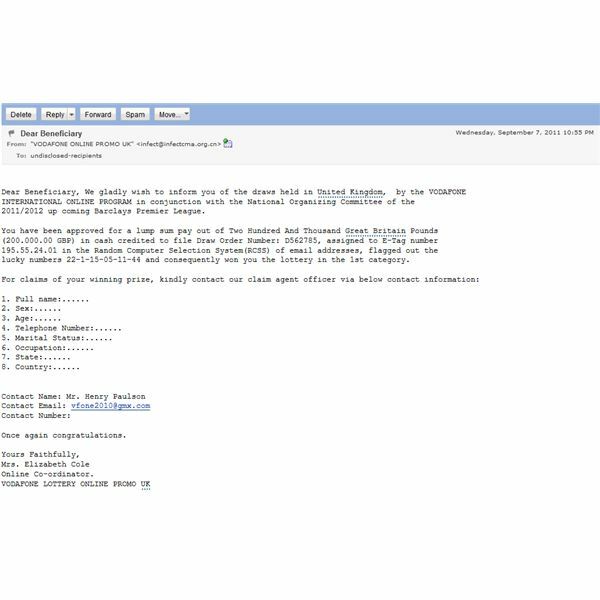 Check out these fraudulent emails and websites so you can easily spot them the next time you browse the Internet or download e-mail messages. Phishing is something you have likely heard of, but are you aware of the dangers it poses to your identity and financial safety? Not being armed with the right information puts a target on your virtual head and makes you vulnerable to hungry predators ready and willing to make you the next victim. The first rule of shopping online is “be safe”. The second rule is “trust no one,” and this is where most of us get caught. Make sure you don’t get conned by the promise of riches, dressed up in a secure postal service and fake escrow website. I personally like the PayPal service, but it certainly could use a few updates. While they are often blamed for things that are just collateral damage, their security software and dispute resolution seems a bit ill-equipped for this day and age. PayPal is a good payment processor, but it doesn’t really offer much help against most types of travel fraud. 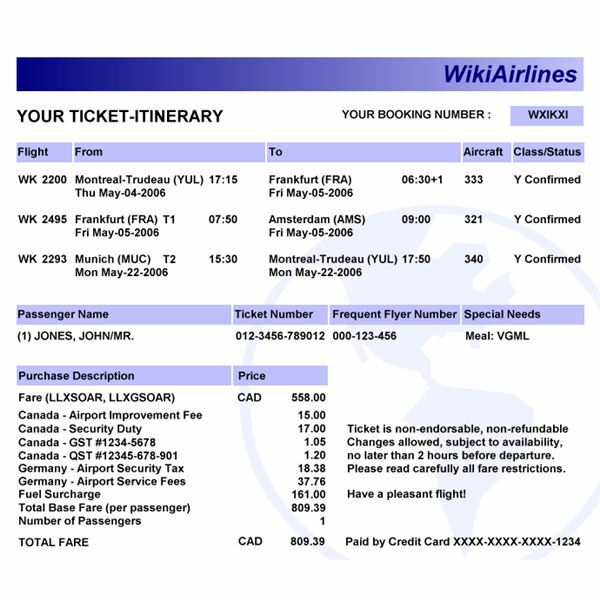 If you get caught up in an air tickets scam or any number of apartment scams, then you will be in bad shape in an unfamiliar place. Read this article to avoid such a fate. The world of online banking can be quite frustrating. You want to make a very tough password for your account, but it’s nice to have one that you can actually remember. 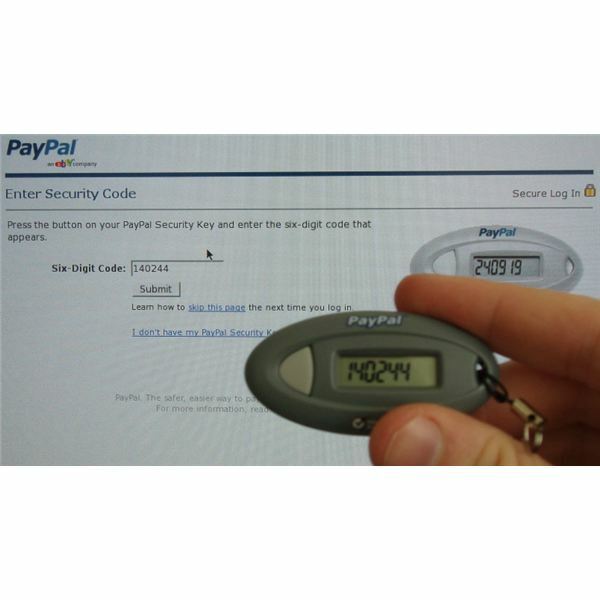 When you forget your PayPal password, there are a few options for you to get it back. 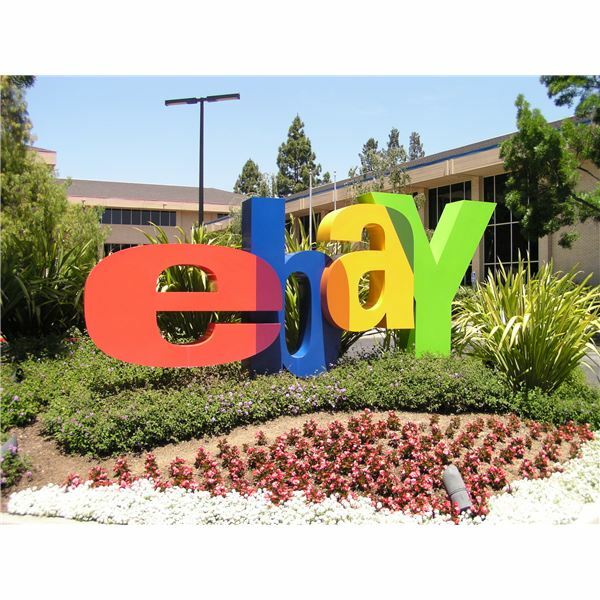 The rise of eBay is a key part of the Internet’s history. 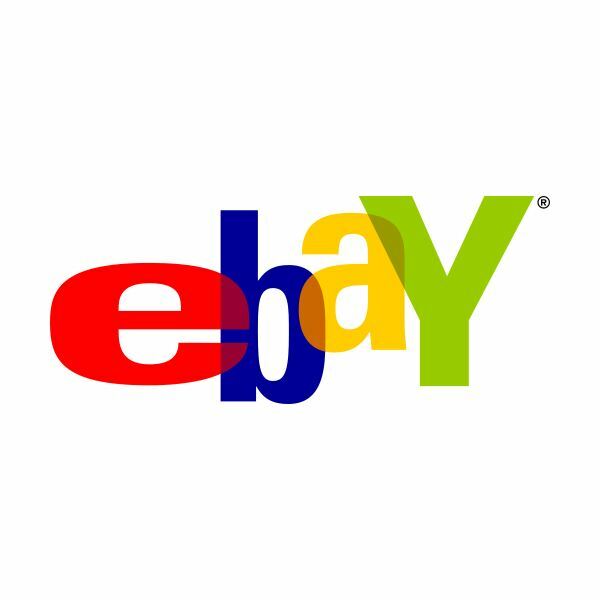 It still acts as a great online marketplace, and any marketplace has its pickpockets and scammers. Knowing how to avoid scams, both as a buyer and seller, is vital to keeping your money where it belongs. Even Mac OS X’s built-in security measures is not enough to stop today’s phishing attacks. This goes to show that any computer user can be caught by such a common threat. On the bright side, there is hope for Macintosh users as addressed in the article. As with anything that’s remotely popular on the Internet, Skype has become a big target for fraud. This appears to hit both sides of the chat software too, with scammers targeting users and fraudulent charges appearing on bills. If you need some help dealing with either, then just look here. 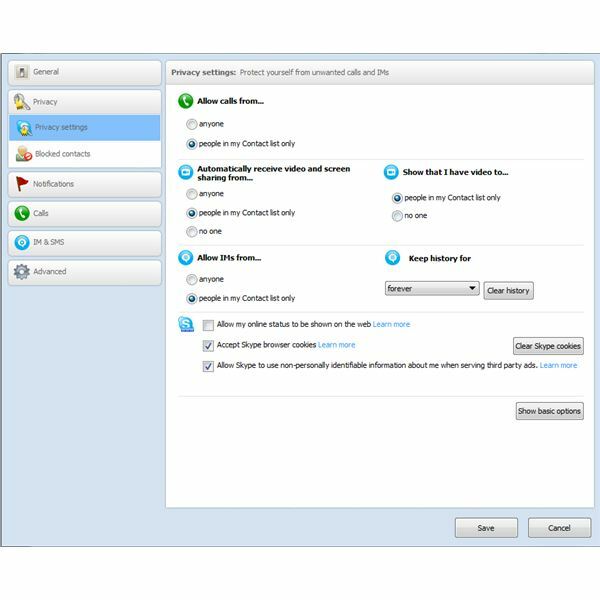 Which free Windows spam filter should you use? 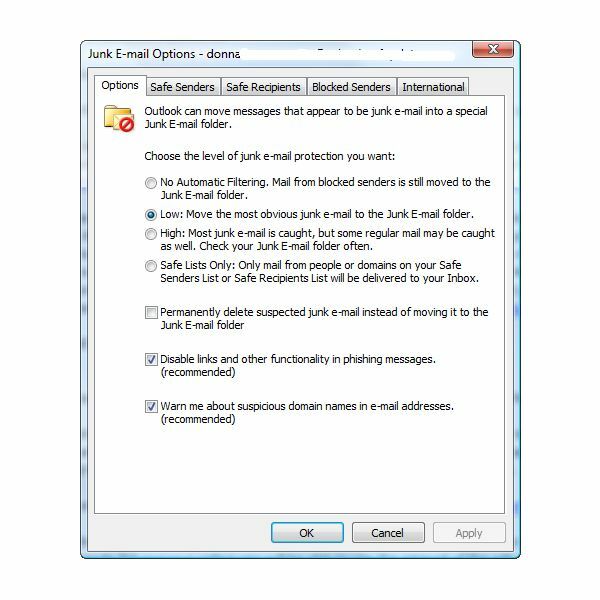 Are junk mail filters built into e-mail clients enough to block unwanted e-mails? By adopting a set of anti-phishing computer ethics, we can protect ourselves online from the threat of con artists and scammers. 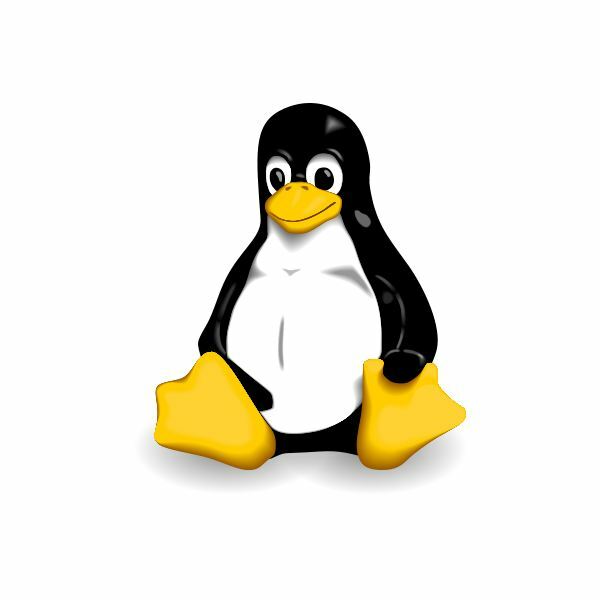 Don’t Get Caught Out By Phishing, Linux Users! 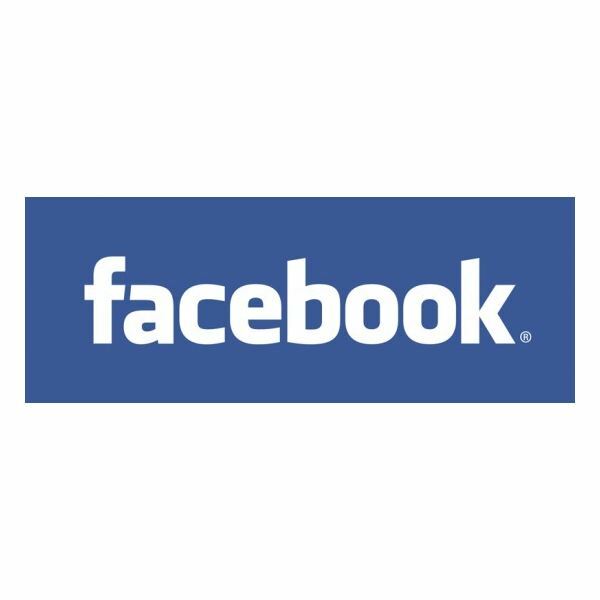 As one of the most popular social networking sites, Facebook is quickly becoming a popular target for scams and other threats aimed at getting user information. One of these threats is that of the free iTunes Facebook scam, in which users may be fooled into giving out their personal information. Phishing Statistics – Who Are the Primary Targets? 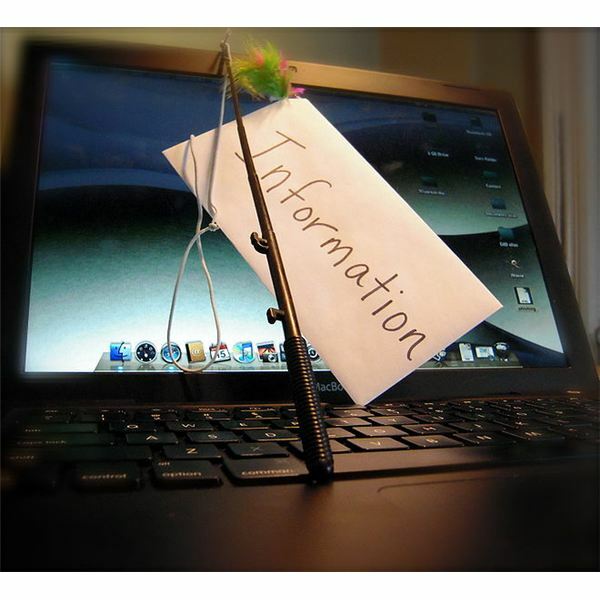 Phishing is a major source of cybercrime and affects many Internet users. This source of identity fraud can be a major pain to correct too. The first step to protecting yourself is educating yourself, so if you want to avoid phishing you should look at this selection of recent phishing statistics. 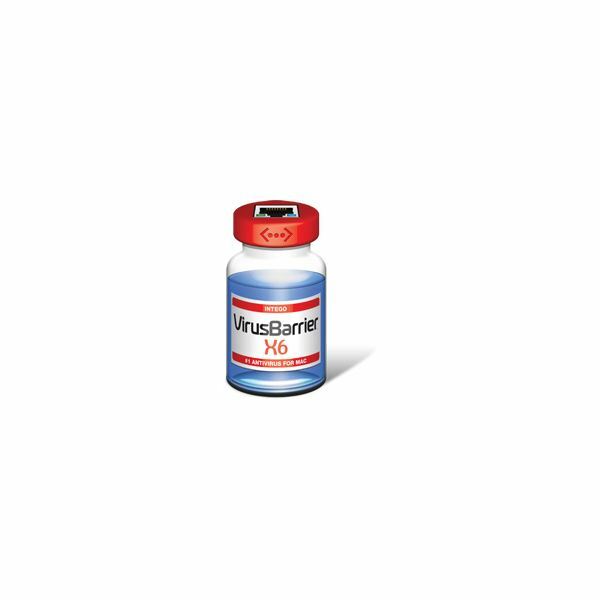 Do you need to protect an iPhone from viruses? 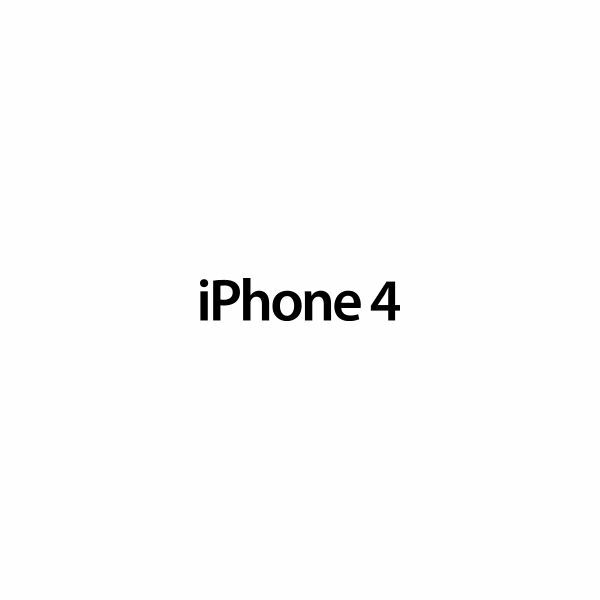 What are the risks when using an iPhone for surfing the Internet or clicking on hyperlinked messages? Any active Internet user should not only know, but understand the dangers and risks that phishing scams pose. It’s a growing problem as more businesses move online, but some people still don’t understand the threat.